Welcome to the Financial Planning Consultants group of SmartGuy.com. Feel free to interact with other professionals from across the world. You can find professionals, find deals on services, find professionals who might barter, or simple post questions, comments, or suggestions. 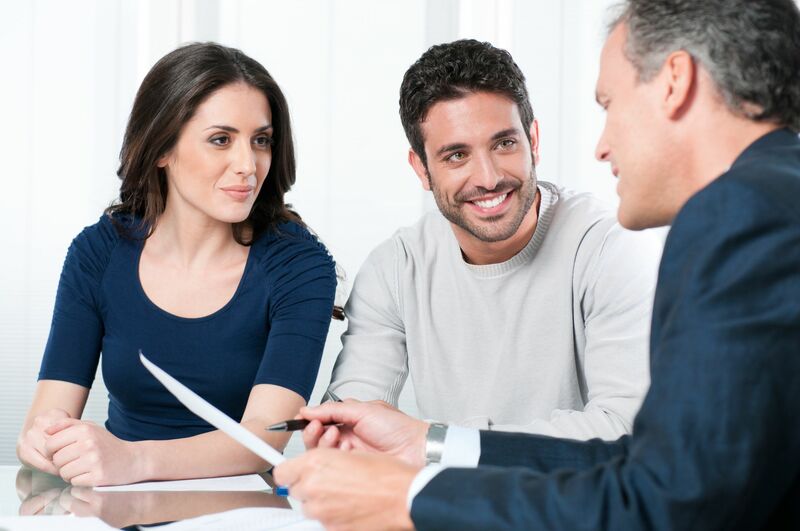 A financial planner or personal financial planner is a professional who prepares financial plans for people, including cash flow management, retirement planning, investment planning, financial risk management, insurance planning, tax planning, estate planning and business succession planning.